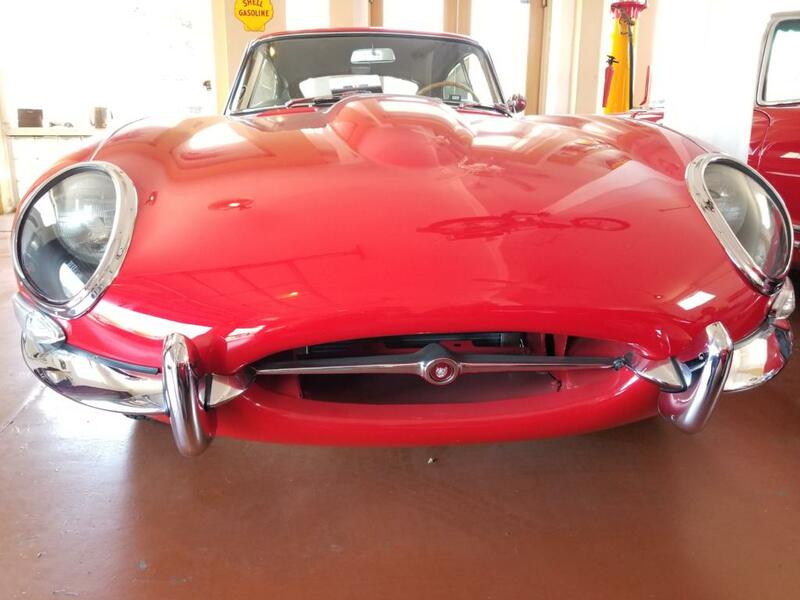 You're looking at one of the nicest 1963 E-types we've ever seen. 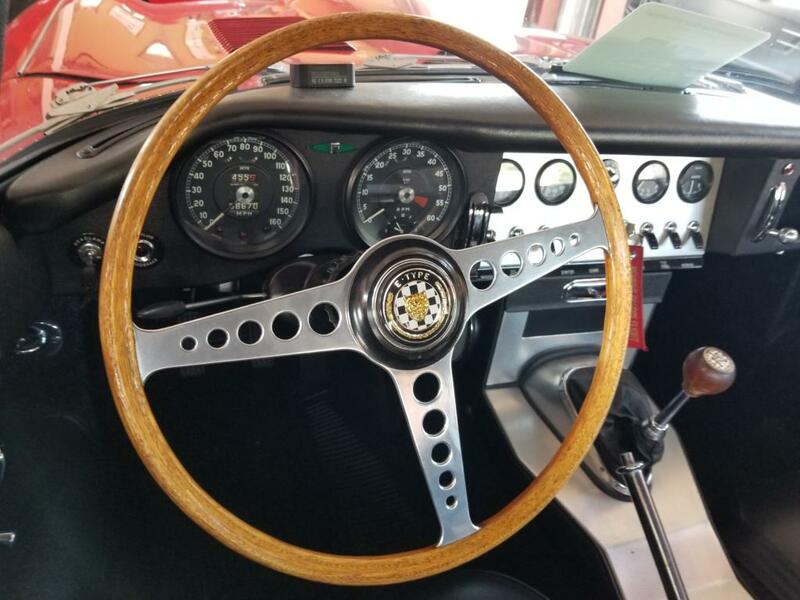 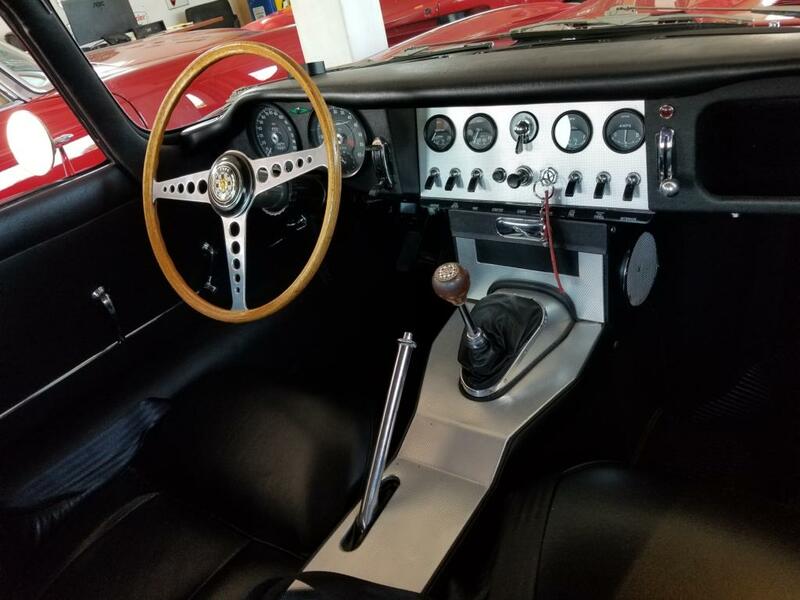 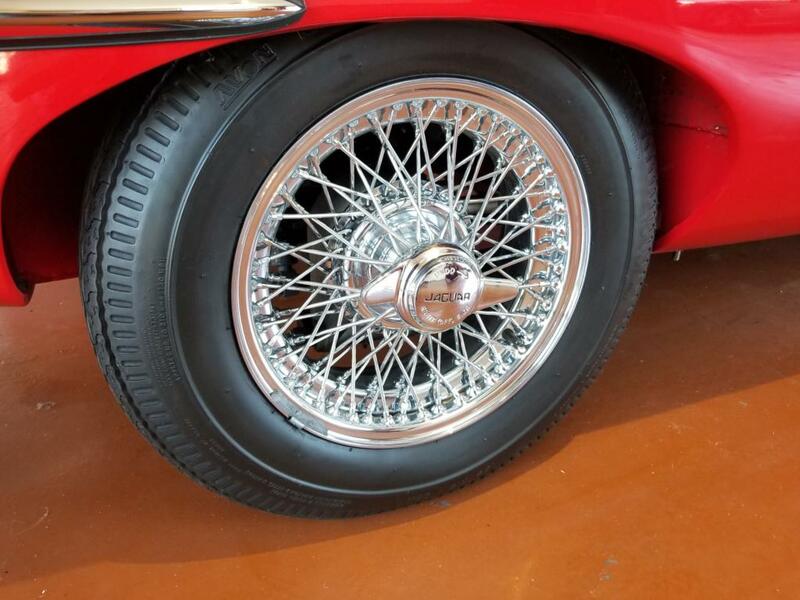 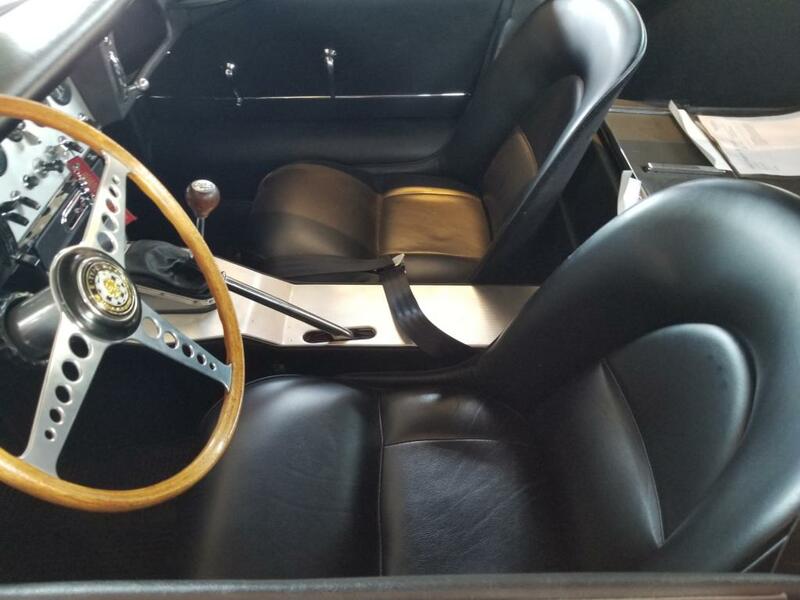 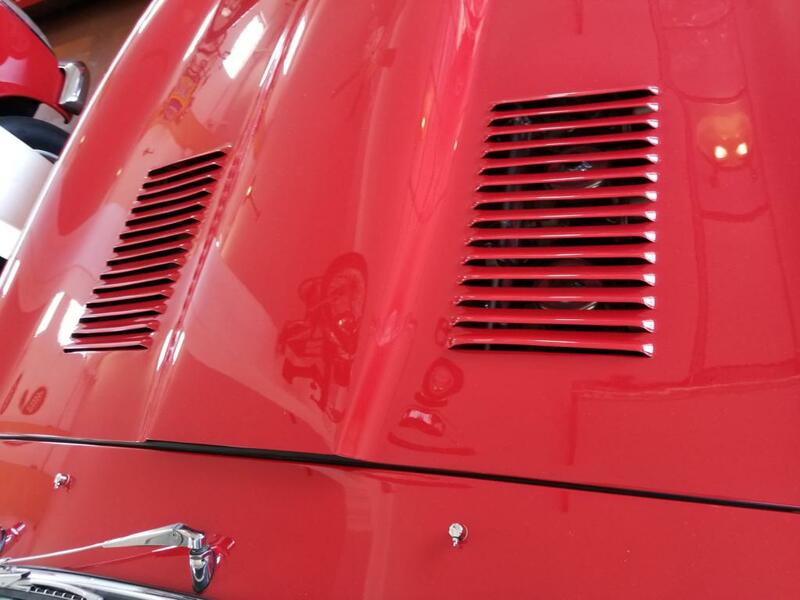 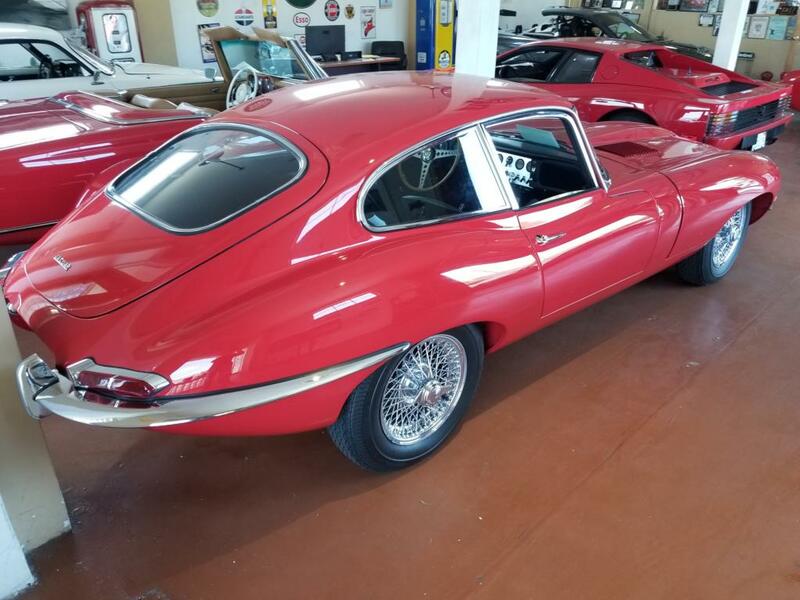 Stop by Milpas Motors at 735 N. Milpas St. in Santa Barbara and see the workmanship and detail of this total restoration for yourself. 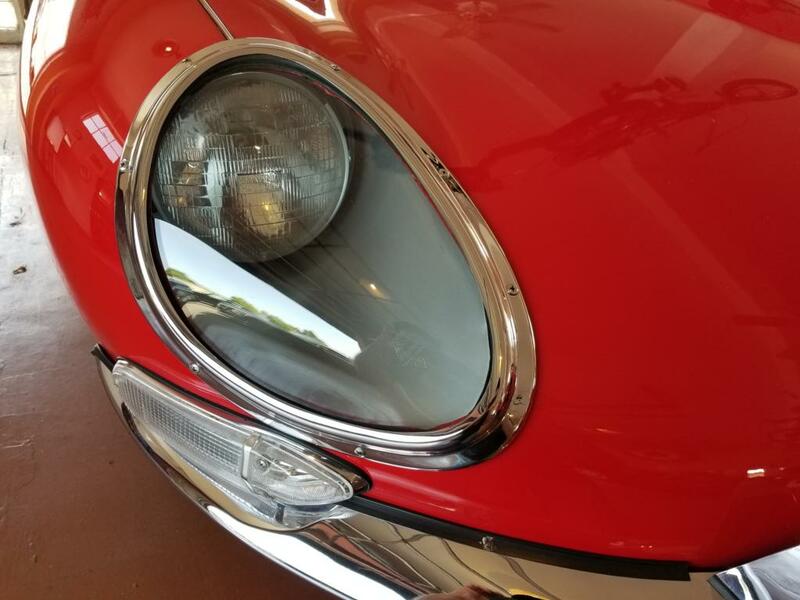 You can also call us at 805-884-8102.